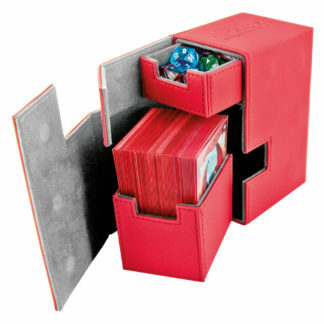 Deck Cases - Protective CCG Boxes for Trading Cards and Game cards. 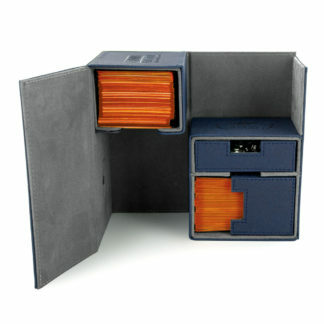 UK supplier. 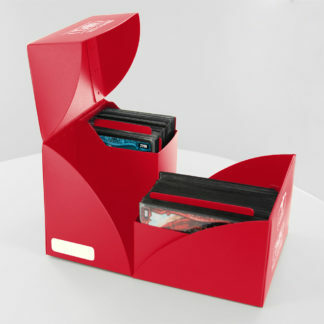 Empire Game Store has a large range of protective CCG Card Boxes / Deck Cases for trading cards and game cards. 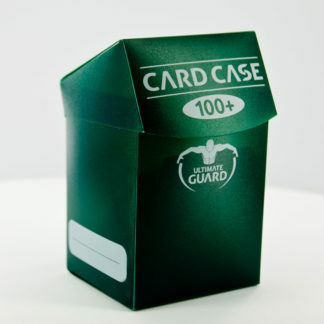 We are a UK supplier of CCGS and accessories like premium Deck Cases from Ultimate Guard. Keep those decks safe. 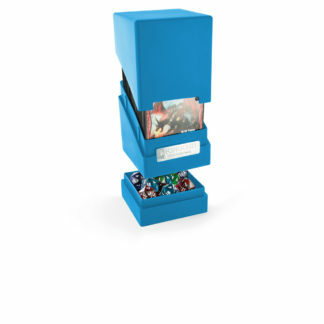 From simple storage boxes to box systems holding multiple decks, counters and dice. 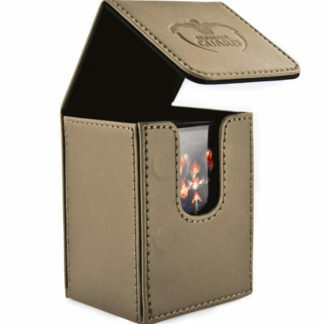 A deck box from Ultimate Guard is a great way to protect your CCG decks.